When you ask a professional disc golfer what made them fall in love with the sport, they usually talk about being exposed to the game for a while before taking a shot at playing. Sarah Amaya’s story is no different - after watching her boyfriend play at Napa Valley’s Skyline course, she finally decided to give it a go. Her first round was at Golden Gate Park in San Francisco, and it was love at first sight. “I immediately was hooked, (I) just wanted to play every weekend”, she said. We recently caught up with Sarah to talk with her about her passion for disc golf and how participating in Discmania’s Combine was a life changing event for her. As someone who played competitive sports all throughout school, you’d expect Sarah to really gravitate toward that aspect of disc golf. It wasn’t long after playing her first few rounds that she signed up for local tournaments, and began dominating the AM field. Her first tournament was the St. Patrick’s Day Classic back in 2010, and from then on, she played as much as she could to step up her game. Not letting it get her down, Sarah pushed even harder to practice whenever she had a free moment. Her day job at an animal hospital kept her busy, but on weekends and evenings she took advantage of field work and practice putting as often as she could. It obviously paid off, as 2016 brought her a sponsorship. What Was The Combine Like? “As soon as I saw Avery put something up on Facebook I immediately messaged him and I asked if this is just for men? Can women participate? I signed up right away”, Sarah said. She knew that the chance to be a part of the Discmania team was an opportunity of a lifetime. Up until the event, she played as many tournaments as her schedule would allow for, and when it came down to game day, she brought it. Even if her performance was subpar, Sarah hoped that Avery and the team would take notice of her attitude and realize she was the kind of person they wanted to represent them. She didn’t need to worry though, as her Combine scores were impressive. It took several months before she got the call, and in November 2016 she was informed that she made the cut! “The whole experience has been insane. To be the first woman in North America that they picked for their team, it’s just outrageous to me. I couldn’t be more proud and happy”, Amaya said happily. News of making the team fueled the desire for Sarah to go on tour this year, but a month after her call from Discmania, she got another surprise. In June 2017, she’s expecting her first child! “Everyone’s really supportive, disc golf is never gonna be on the backburner”, stated Sarah. While she’ll certainly have her hands full, she’s committed to still making a difference both as a Discmania team member and as a local player too. 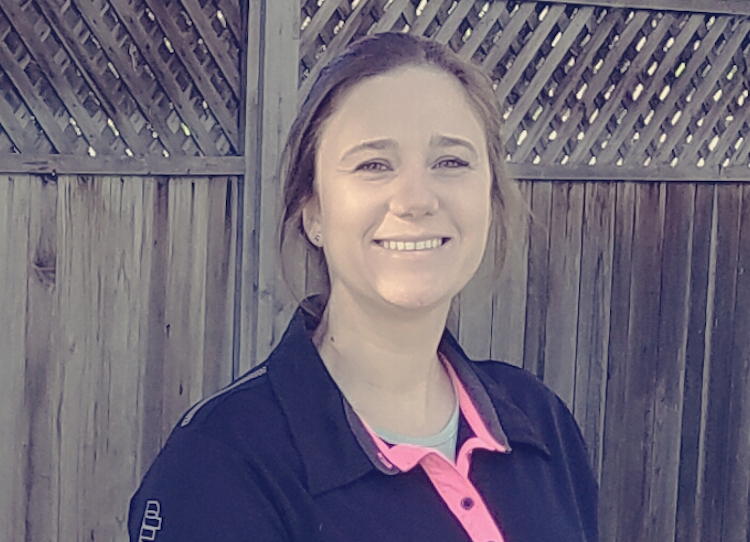 Sarah is actively involved in disc golf outreach, both toward kids in schools as well as getting women into the sport. She partners with a group based in Sacramento, California to run women’s tournaments, and can often be found on a Saturday morning at her local course teaching a women’s clinic. The sky's the limit for Sarah Amaya. We are so proud to have her representing our team, and wish her a successful season!